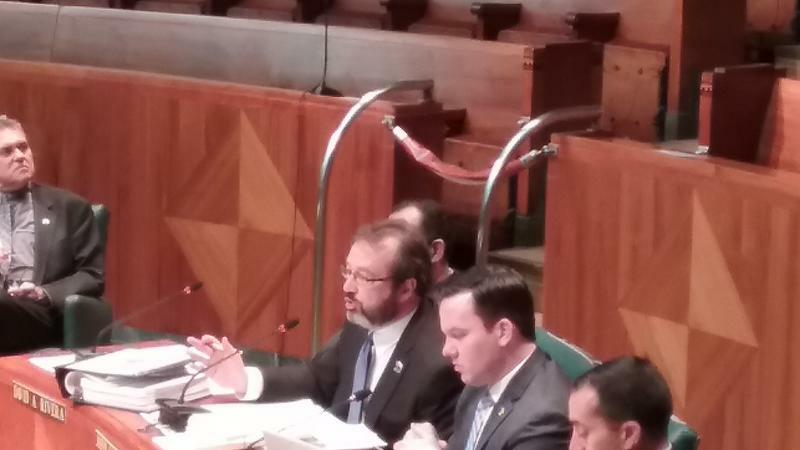 Admitting it's a tough year for the city's finances, the Buffalo Common Council voted Tuesday to approve a budget that includes the first property tax hike under the Brown Administration. Spectrum says its cable service is good and getting better. 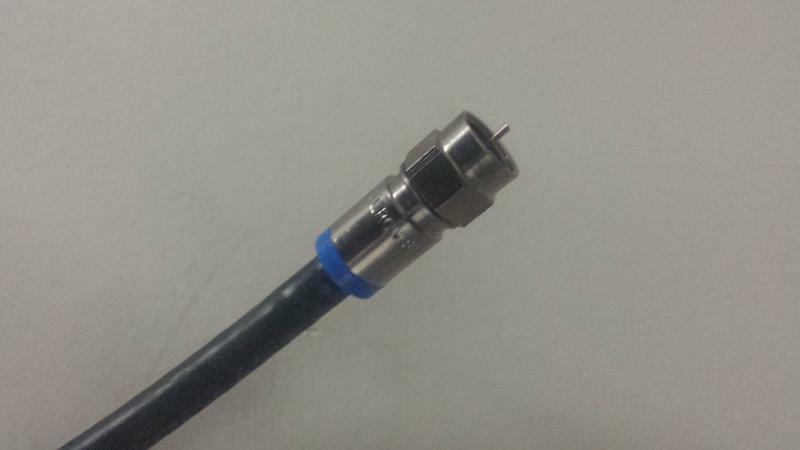 However, it was a different story at a City Hall meeting Monday evening, as some customers told the Common Council Finance Committee they worried about an expensive cable service getting more expensive. If you want something from the City of Buffalo, like a license, a contract or approval for a development project, you better have your taxes paid. What is EIFS? And why is it banned in Buffalo? Many buildings in Buffalo are covered with what looks like stucco, but it is usually called Dryvit. Dryvit is part of a product line called Exterior Insulation and Finish System, more often called EIFS. 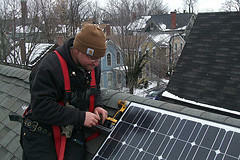 Use of the material is now banned in much of the city under the Green Code, but there is a fight to lift that ban. 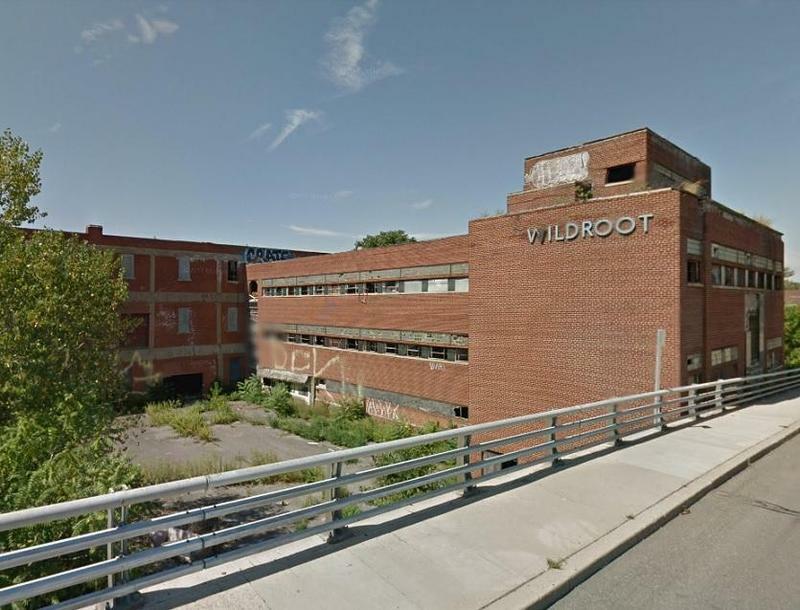 The one-time Wildroot complex on Bailey Avenue in Buffalo is getting closer to being an official city landmark. 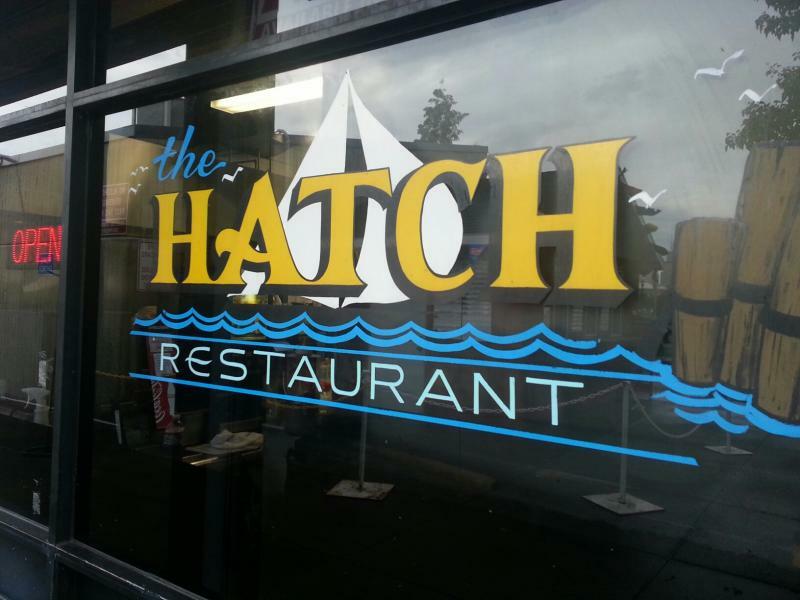 The plan was approved Tuesday in the Common Council's Legislation Committee and sent to the full Council. The City of Buffalo owns seven of the eight Buffalo and Erie County Library System branches in the city. A new master lease between the city and Library System will allow branches to seek grants to pay for major rehabs. 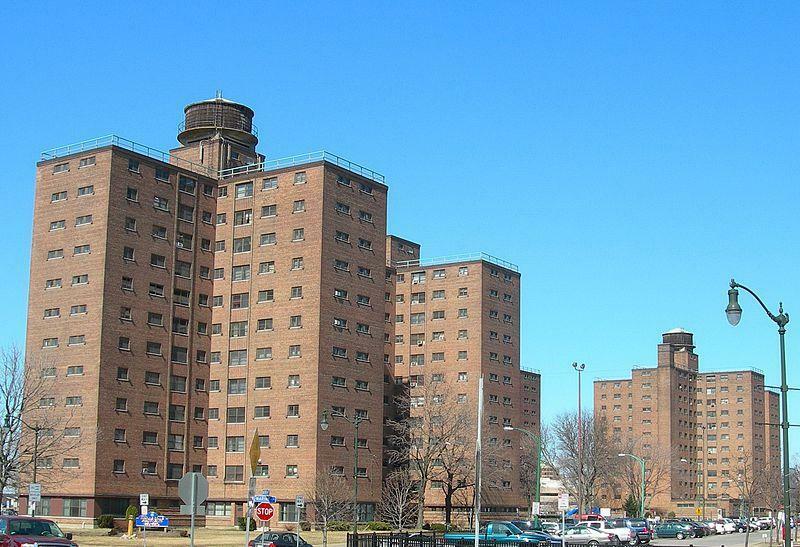 Do you remember the fight over $4 million City Comptroller Mark Schroeder said the Buffalo Municipal Housing Authority owed the city? The two sides apparently have agreed there is a debt, but now the question is how much. Are Buffalo Police checkpoints carried out equitably across the city? Common Council President Darius Pridgen says the Buffalo Police Department is required to provide quarterly and yearly data about their checkpoints held around the city, but has not provided that data. 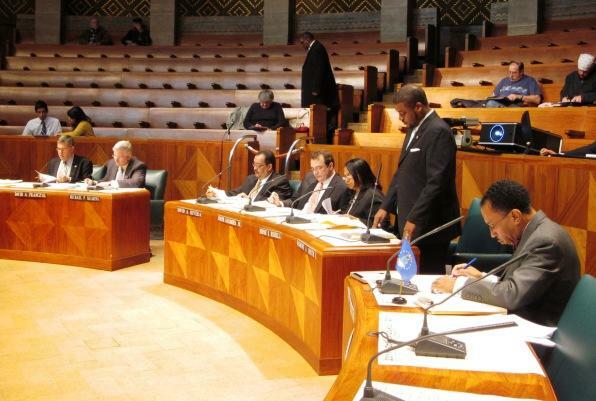 Buffalo Common Councilmembers made minimal changes, as they approved Mayor Byron Brown's half-billion-dollar city budget proposal Tuesday, which holds the line on taxes. Buffalo's Common Council is cracking down on bad delis. 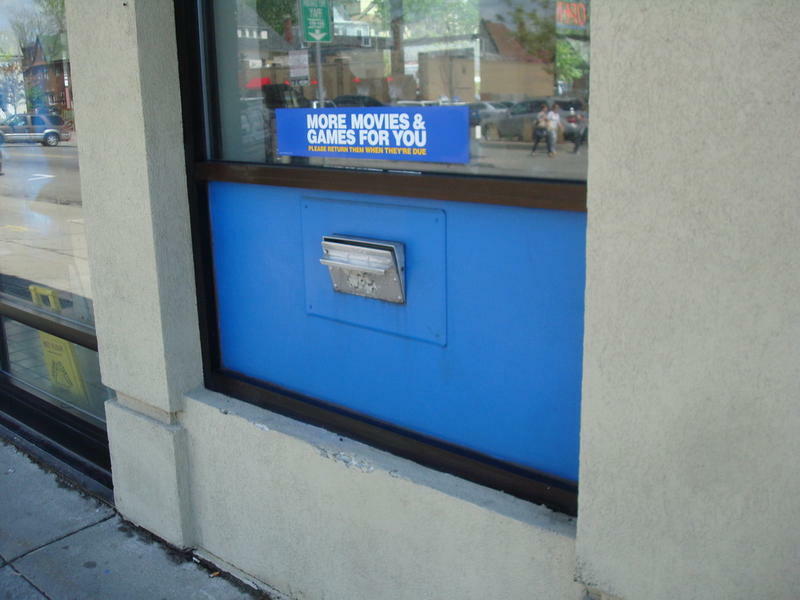 If owners don't cooperate with residents, they might lose their city licenses. 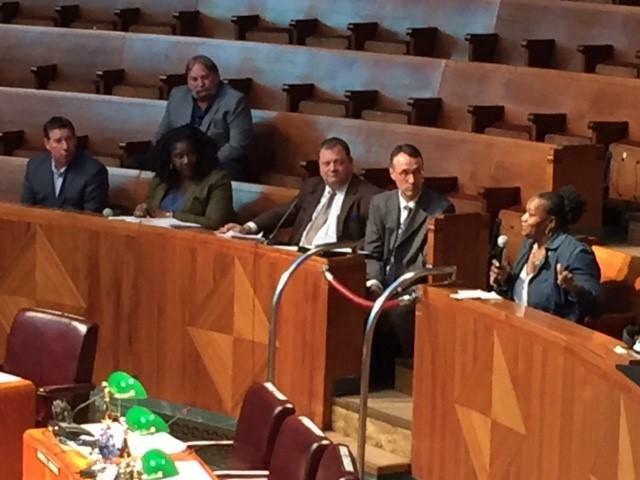 State taxpayers may be putting $750 million into the SolarCity plant in South Buffalo, but Buffalo Common Councilmembers say the company is not trying very hard to hire city residents, especially city residents living around the plant. 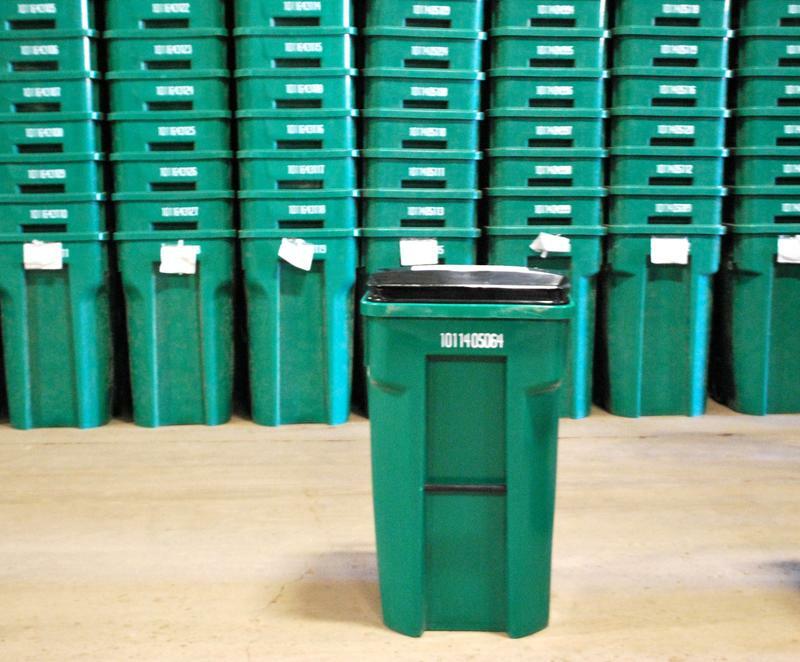 The City of Buffalo will continue its weekly recycling collections under a new contract approved by the Common Council this week. 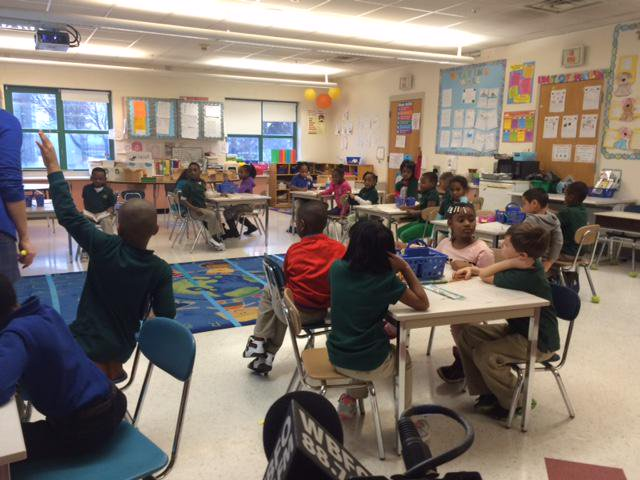 Not everyone agrees that giving out iPads and gift cards to encourage Buffalo Public School students to attend school is a good idea. 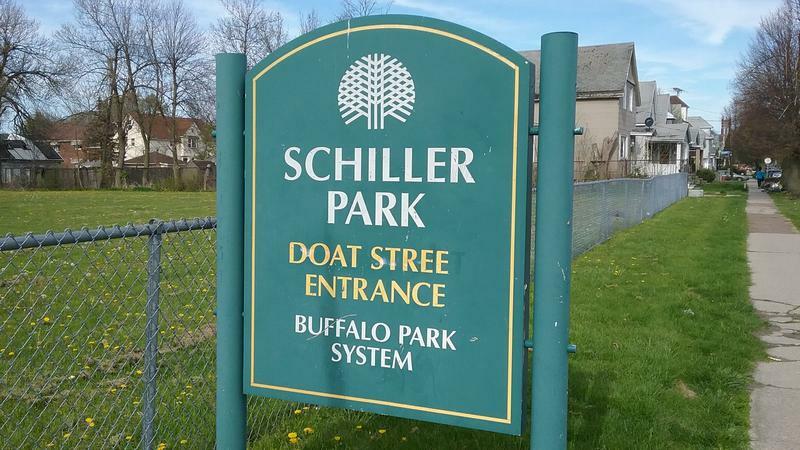 Improvements are coming to a section of Buffalo's Schiller Park, courtesy of a $298,000 allocation from the Common Council. 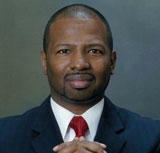 The Common Council is again pushing Albany to move the school board elections to November instead of May. The spring date has been blamed for a voter turnout that averages around ten percent. 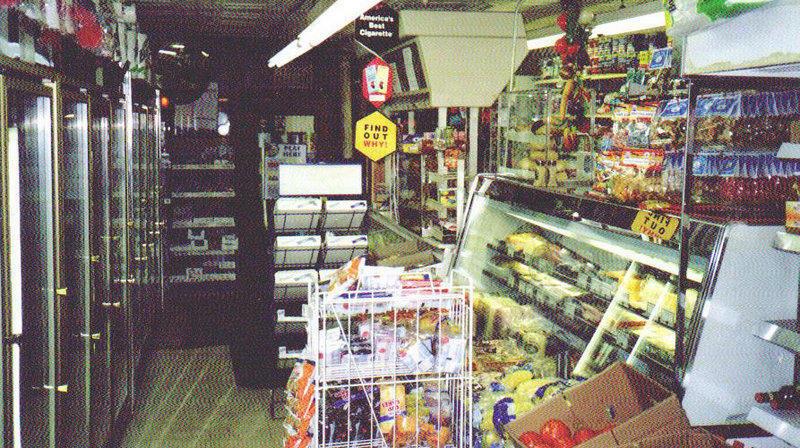 Claiming some corner stores have become "community centers for criminals," a group of local lawmakers is calling for a crackdown on unscrupulous deli owners. Buffalo lawmakers want action on problematic delis and on drug houses and say they need Albany and Buffalo police to help. 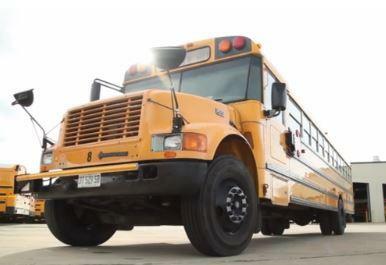 With a second case of alleged assault on a Buffalo School Bus in just the past few months, Common Council members are calling for increased action by school administrators. Over some opposition, the Common Council voted Tuesday to go ahead with a pilot program to test snow plowing city-owned property on the East Side, along Metro Bus routes. Commuters on Bailey Avenue know very well the condition of the bridges that carry travelers across Buffalo and Cazenovia creeks. That situation may be changing, though the solution is not simple. 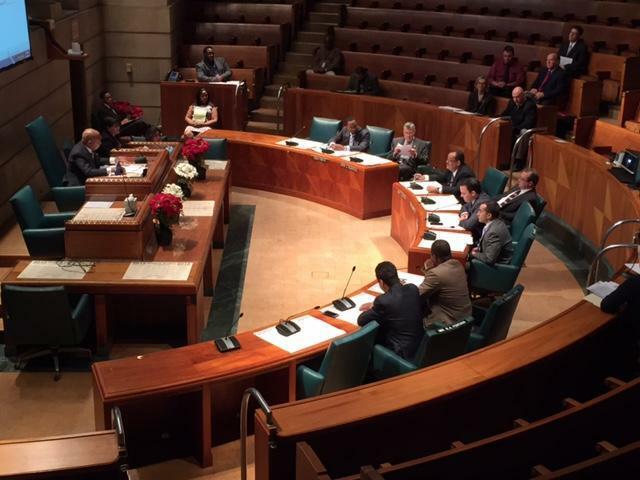 With increasing concern about street crime and school attendance, some Common Council members are once again considering daytime curfews in the City of Buffalo. 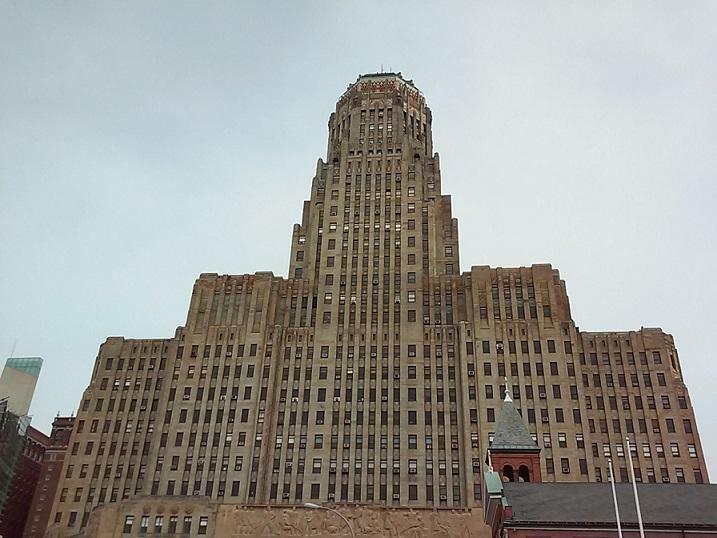 Crime in the City of Buffalo is at an all-time low, according to Mayor Byron Brown. Lovejoy District residents are being credited for their help in a six-month long investigation by Buffalo Police. 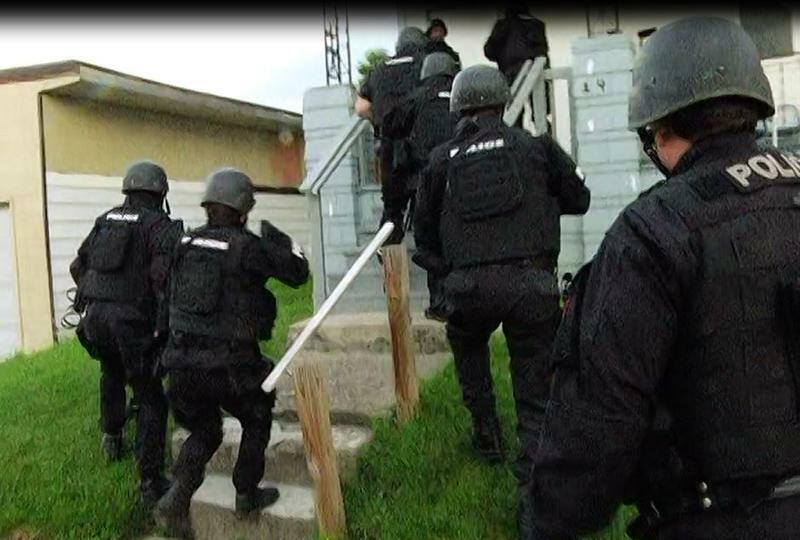 The investigation culminated in a ten-day raid, a string of arrests, and the seizure of large amounts of drugs and guns. 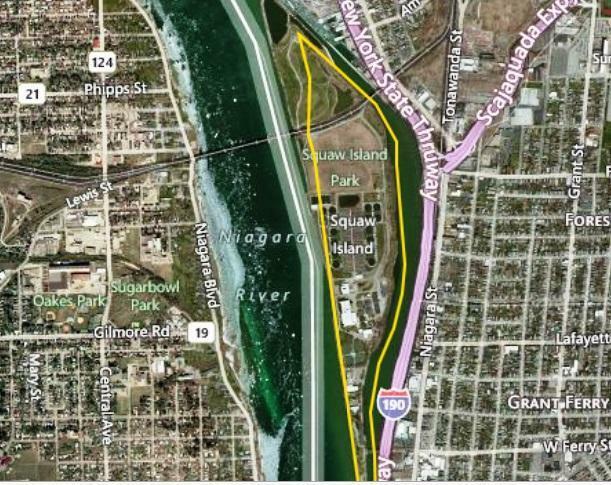 After months of debate over a new name, the island in the Niagara River off Ferry Street will apparently be called Unity Island. In a letter to customers last week, Time Warner Cable announced rate hikes of up to $9 a month, attributing some of the increase to higher sports programming costs and local broadcast fees. Residents and elected officials are reacting negatively to the news. 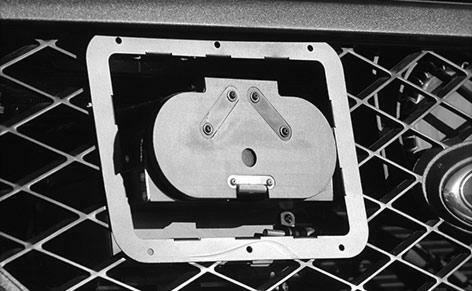 Buffalo Police may start using a gadget right out of James Bond movies to help get away from potentially-dangerous high-speed chases. After several high-profile incidents, including a Buffalo Police officer caught on camera beating a handcuffed man, the Common Council has reinstated its Police Oversight Committee. 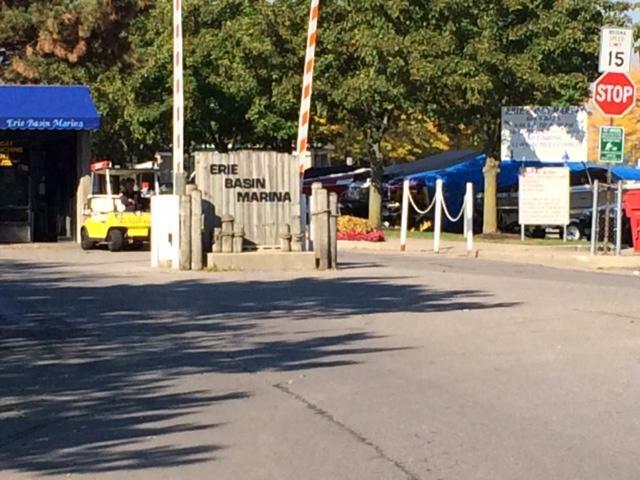 City Hall is working to make sure the Erie Basin Marina is fully operational this summer with new operators for some popular attractions. Visitors to City Hall may soon enter through metal detectors as officials consider ways to secure the public structure.